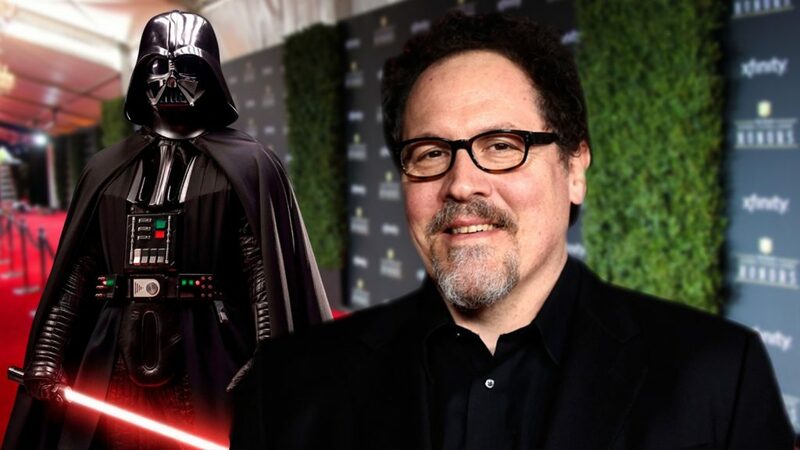 Upon the announcement that Jon Favreau would be producing and writing a live-action Star Wars TV series, fans began to speculate and wonder what the series will be about. I have thought about this a lot, and this is just speculation on my part, but I have thoughts on what we may be in store for when the series hits the new Disney streaming service as early as next year. This editorial may be a bit jaded as I apply a lot of my speculation about the series based on common sense business tactics, fueled by Disney and the almighty dollar – but please bear with me as I dive in. I understand that many fans will say we’ve seen enough of Darth Vader, the entire first six movies were about Darth Vader, he was in Rogue One, the comics and books, Rebels, enough of Darth Vader already! To that I will say, with all due respect, that Disney probably doesn’t care if some die-hard fans feel over-saturated with Darth Vader. Why? Because unless we’re lying to ourselves, we know we are going to buy the service and watch it anyway. We are not their target audience, they have us already, whether we want to admit it or not. So who are they targeting? From a Star Wars perspective Disney is after the casual fan, and who better to bring in the casual Star Wars fan than the most recognizable, marketable, and arguable greatest character of all time? I am not saying Vader will dominate the entire series, which I imagine will fit a similar profile to most live action Netflix series, something like 12 one-hour episodes. 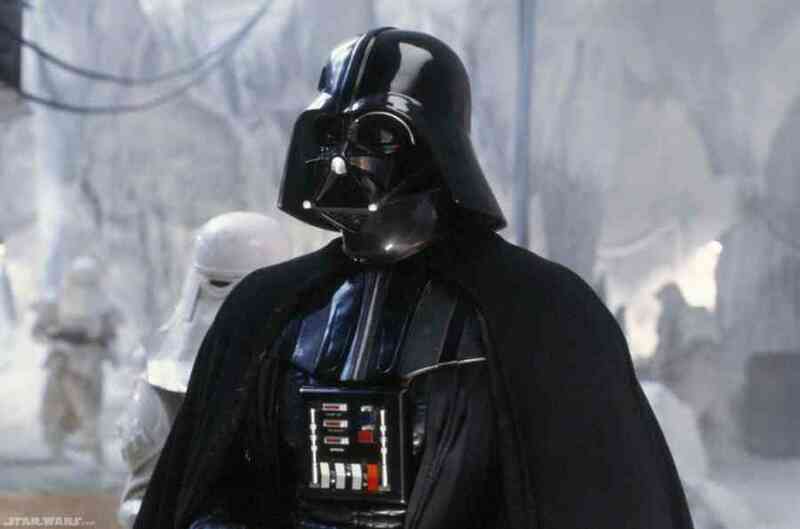 I think they will market the series using Vader, have him featured in the pilot or even first few episodes, drawing in the largest audience possible. From there, they have enough content hours to branch out to other characters and plot lines. Let’s say the series does indeed follow the Netflix model of 12 to 13 one-hour episodes, that is a lot of content to fill. The first two Star Wars trilogies were 15 hours or so combined, so when you put it in that perspective, they have a lot of time to work with per season (again if they decide to mirror that model). Even if they knock it down and do 10 episodes, that’s still 10 hours of Star Wars content to work with. They can easily start the series off with a “trilogy” of episodes that has Vader hunting down Jedi with the help of bounty hunters (perhaps some familiar ones) or something, and seamlessly move that story into something else in the galaxy. It makes way too much sense for Disney to introduce the first ever live-action Star Wars TV series on a brand new streaming service by using the most marketable golden goose they can. If you have Darth Vader, you use him. There is no doubt that Favreau will develop a good story, it’s not like we are saying just throw Vader out there with no rhyme or reason. 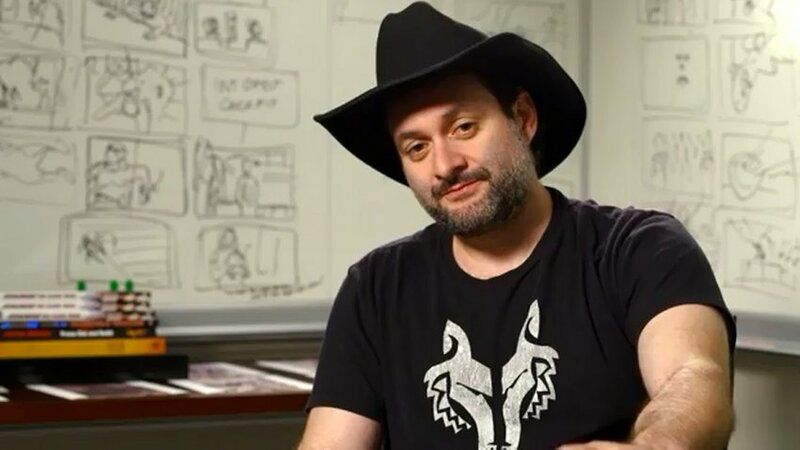 I know many Star Wars talking-heads out there have been suggesting Star Wars animated series guru Dave Filoni may also have a hand in shaping this series, and I have to say I agree with them! Again, it makes too much sense not to do that. If you have proven commodities in front of and behind the camera you utilize them. The only way I can speculate on a NEW Disney product that Bob Iger and company needs to sell to their shareholders is by picturing them literally pitching this to them in a shareholder meeting. 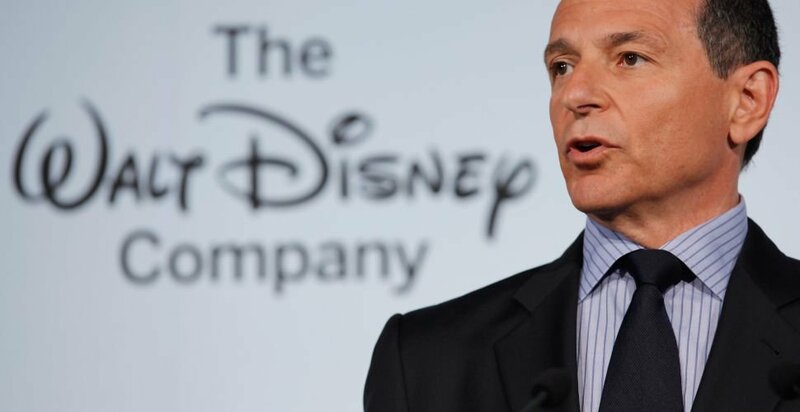 You know Iger is not showing up to that meeting to sell a new streaming service in a highly competitive market without bringing in the full artillery. That’s why you bring in a proven Disney content creator in Jon Favreau, why you use Darth Vader, and why you bring in a successful Star Wars TV show developer in Dave Filoni. In addition to Vader I would not be shocked if the series was promoted with appearances by Yoda, Palpatine, Boba Fett, and other characters you can pull off without the concern of deceased or aged actors. With all that said, I fully expect future live-action Star Wars series to branch out into unfamiliar territories down the line, but for the first one, to capture the attention of the general audience to subscribe to this new service, you go with what you know works. This is my take on what the first ever live-action Star Wars TV series will include, but what do you think? Does this logic make sense to you? Either way we can feel confident that Jon Favreau, Dave Filoni, and all involved will make sure they do this right, because first impressions are lasting ones, and Disney and Lucasfilm will make sure they are prepared to start the legacy of Star Wars live-action TV series right! Special thanks to my podcast partner in crime James Baney for putting the featured image together.